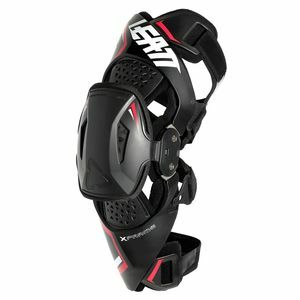 We've heard a lot of riders talk about needing motocross knee braces because of past knee injuries. 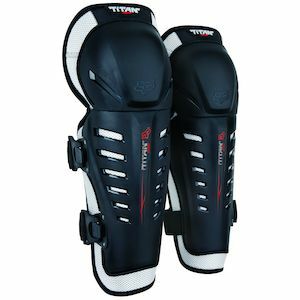 But why wait until AFTER you blow out your knee to give your most crucial joints some much-needed support and protection? 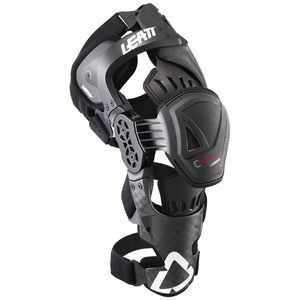 Most riders accept that motocross knee protection is an essential part of their dirt bike gear—just like your boots and helmet—yet many balk at dropping the additional coin on mx knee braces. 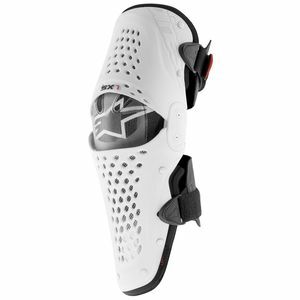 Don't get it twisted, simple knee guards are great, especially for the casual trail rider or beginner looking for the minimum investment to get into the dirt safely - but knee braces are a whole lot better, especially if you plan to ride motocross seriously. 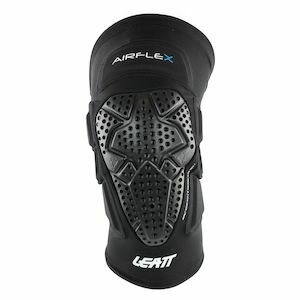 Speaking of "getting it twisted," dirt bike knee braces not only provide protection from trail side stumps, rocks, roost and sharp serrated footpegs, but also help prevent torsion injuries during a crash and lessen wear and tear on your cartilage, ligaments and knee joint under demanding motocross riding conditions such as launching and landing jumps. 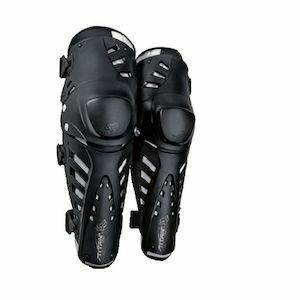 Make the investment in a great pair of knee braces now, and make an investment in the length of your motorcycle riding career, your well-being and your mobility as you start to get older. 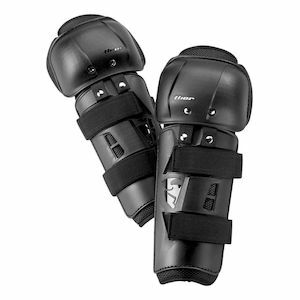 Sure, they cost a little more than a pair of knee guards, but they are still a whole lot cheaper than knee replacement surgery and hurt a whole lot less than torn ACLs! 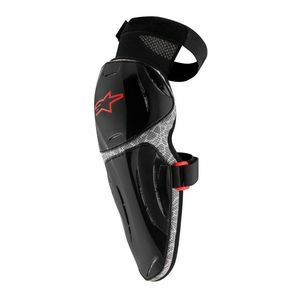 RevZilla carries a wide selection of MX knee protection from the most basic and affordable entry level dirt bike shinguards for casual trail riding protection to the most sophisticated anatomically-correct knee braces from top brands like Mobius, POD and Asterisk. Pick up a pair that's right for you today. Your knees will thank you!